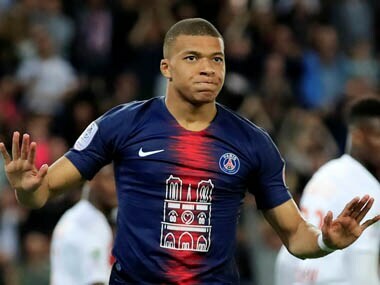 Paris: Lyon dominated struggling Monaco from beginning to end on Sunday to climb back into the Ligue 1 top three and bury Thierry Henry's side deeper in the relegation zone. 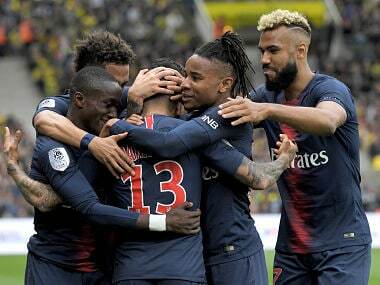 "This match was one of our most dominant performances in the league," said Lyon coach Bruno Genesio. "Even with superiority, we continued to play simply, to work for each other." 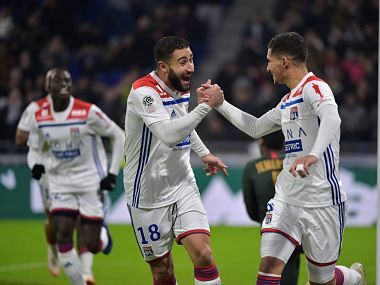 Lyon took the lead in only the sixth minute with a goal by Houssem Aouar, his sixth of the season. "With the added time, it was a very long and hard match physically." 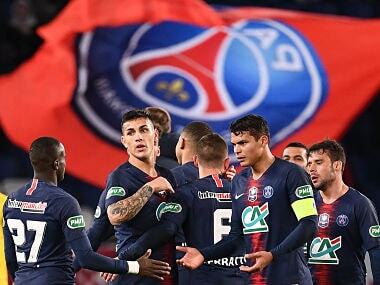 Portuguese teenager Rafael Leao headed Lille into a fourth-minute lead, but Galtier's men suffered a setback when former Southampton centre-back Jose Fonte was sent off in the 16th minute.